Very Inviting READY TO PRINT have over 100 already designed invitation suites, awaiting our design team to apply your final touches too. Easy, affordable and beautiful. 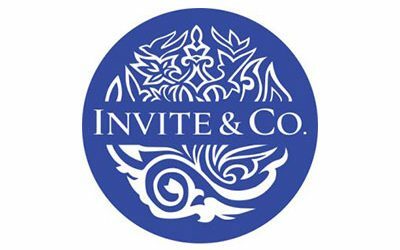 Invite & Co specialise in making bespoke designer invitations and stationery for all occasions. We pride ourselves on delivering the highest quality products whilst creating beautiful, unique designs for all our clients.